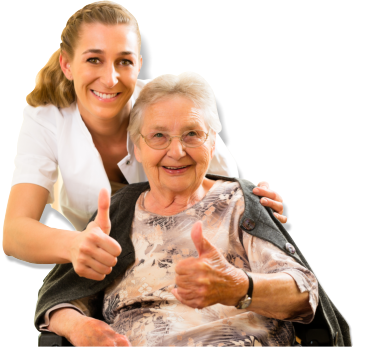 At Helping Hands Home Healthcare & Hospice, we look for highly competent Registered Nurses to form a major part our team. 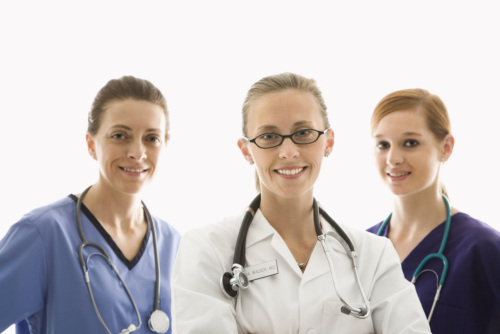 Nurses are assigned with direct care services for clients at home. They can also provide support services for family members through disease education.